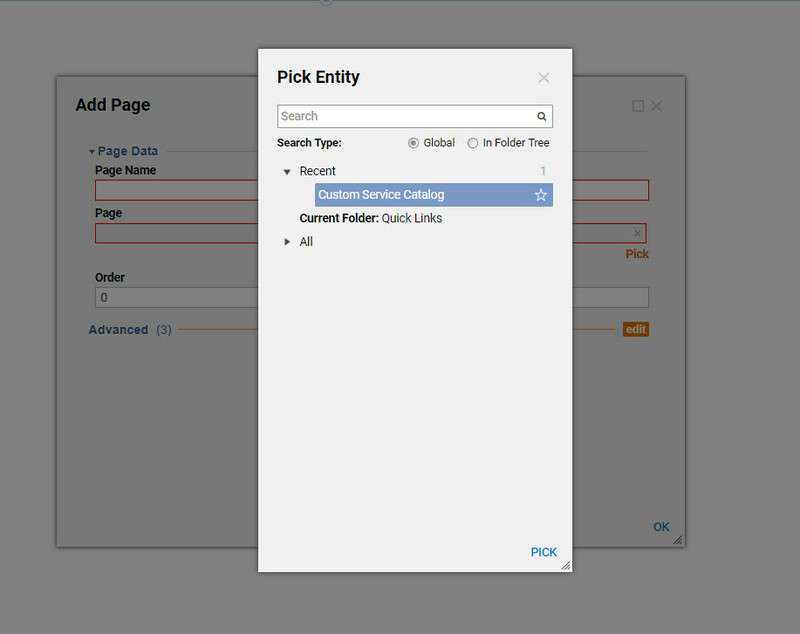 Decisions offers a dynamically generated page for Workflow Catalog items. However, a user may want a Workflow Catalog page with more flexibility than the dynamically generated one. To accomplish this, the user would need to build a new page with buttons that call the desired flows. This solution offers the most flexibility of design, but will be harder to maintain and build out than using the dynamically generated Service Catalog page. 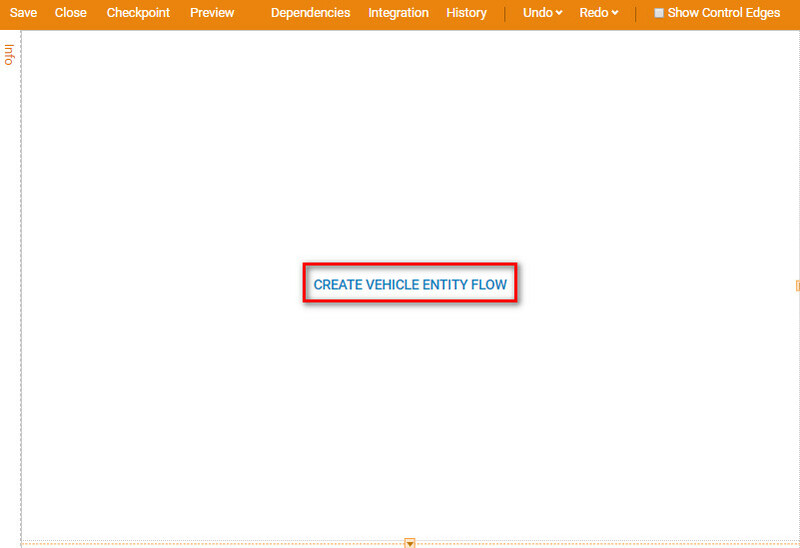 This example assumes that you have two flows already built that you want to include on your Workflow Catalog page. In the Toolbox	expand the Actions > Flows	category. Navigate to the flow	you want to add to the page and drag and drop onto the page. 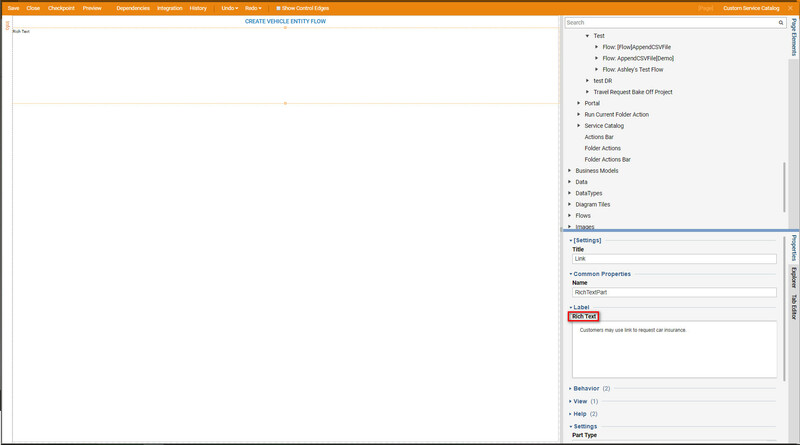 After the flow has been dropped onto the page, select the flow to edit the properties. You can also adjust the look of your button by selecting different styles from the Button Type	drop down. Because this is a custom page, you can add any page control to customize the look and feel of you page. We'll add a short description label under this Run Flow	button. Under the category of Data	drag over a Rich Text	Display	and drop under your button. Enter text to describe your flow. 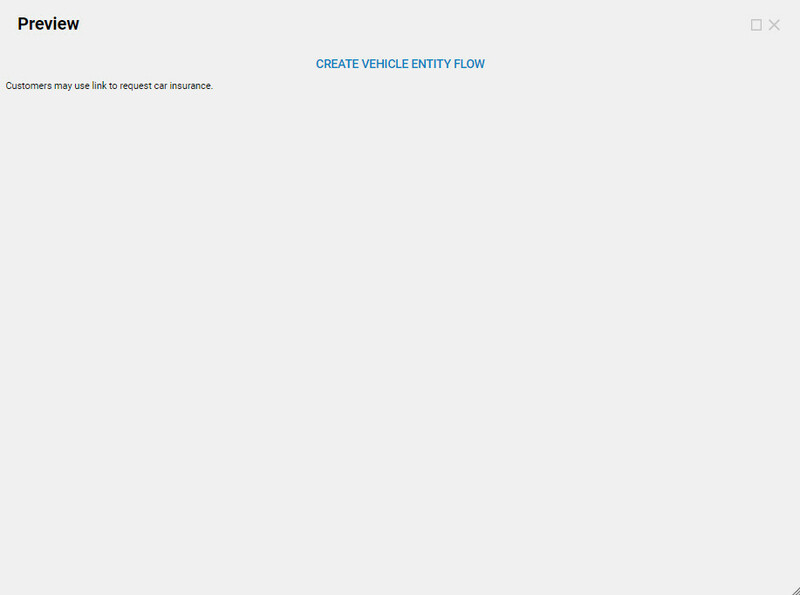 Repeat the previous steps for each flow you want to add to your custom Workflow Catalog page. For this example we have added one more flow and label. You can now click Preview	to see what your page looks like. Save and close your page. 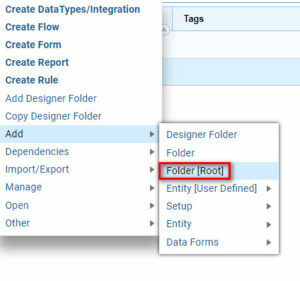 Now that you have built your page, you need to create a root level folder	where you will display this page. Create a new root folder called Quick Links	. 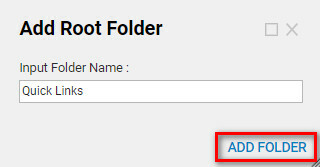 Navigate to the folder you just created and click Actions > Manage > Page > Add Page. Select the page you just created and click OK.
Navigate away from your Quick Links	folder and then back to it. 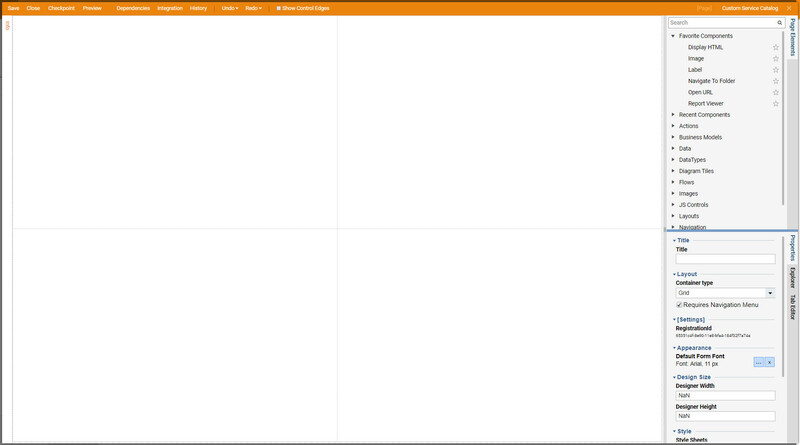 Now you should see that it loads your custom Workflow Catalog page. Any changes you make to the original page will show up on this Quick Links	page.